Our Spring 2019 Session will begin on April 6th and run thru June 15th!! Reminder that Registration Fees are renewed in Spring and are good until next Spring! 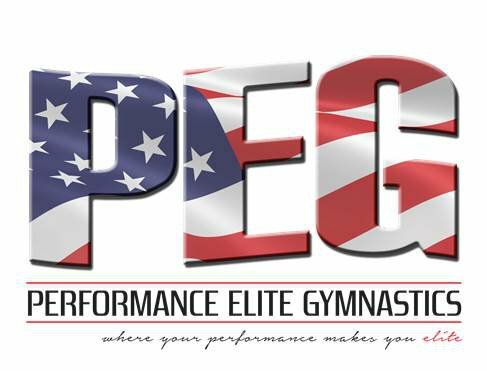 Already Registered with Performance Elite Gymnastics? New to Performance Elite Gymnastics? If you have taken classes before with Performance Elite Gymnastics and you have given us your e-mail address, try the forgot your password link. If not, please contact the office to give us your e-mail address and to set your password.